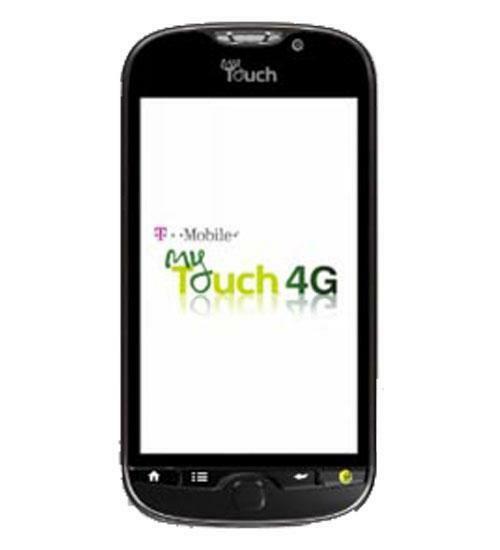 The myTouch 4G for T-Mobile is an Android 2.2 smartphone which is capable of delivering 4G data speeds, where available. 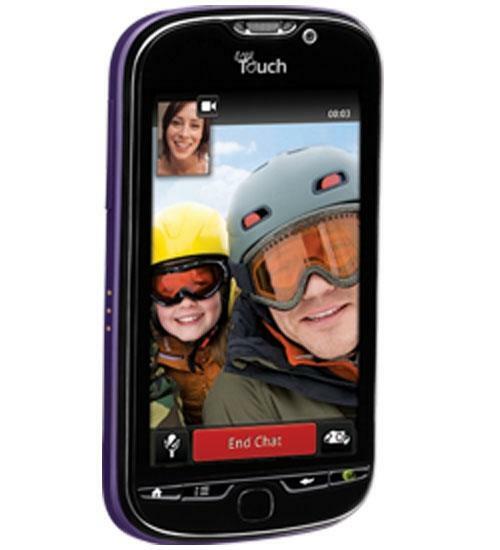 The myTouch 4G offers a 5 megapixel camera with auto-focus, flash and HD video capture, along with a separate front-facing camera for video chat. Access thousands of apps in the Android Market. This is an unboxing of the new T-Mobile myTouch 4G, an Android 2.2 phone made by HTC. The myTouch 4G is available for pre-order now on Wirefly.com. Wirefly reviews the myTouch 4G for T-Mobile. This myTouch 4G is one of the fastest phones on the market and comes with every feature imaginable, making it the must-have phone for T-Mobile lovers. Wirefly continues its review of the myTouch 4G for T-Mobile. This myTouch 4G is one of the fastest phones on the market and comes with every feature imaginable, making it the must-have phone for T-Mobile lovers. This is a browser speed test that compares the T-Mobile myTouch 4G with the Apple iPhone 4. 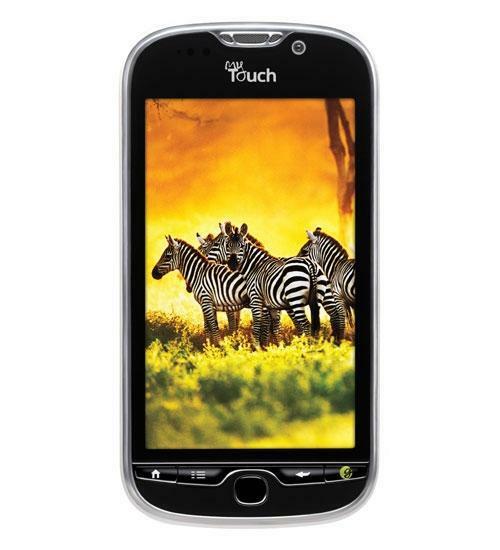 For the best prices on the myTouch 4G, visit http://www.wirefly.com. Wirefly compares the myTouch 4G and the Samsung Vibrant in Part 1 of a Wirefly "Cell Phone Schmackdown." This is an Internet speed test comparing some of T-Mobile's top phones: the T-Mobile myTouch 4G, the Samsung Vibrant and the HTC HD7. The myTouch 4G works with T-Mobile's HSPA+ 4G network, while the other two phones work at 3G (HSPA) speeds. Which is fastest? HTC EVO 4G vs. myTouch 4G Schmackdown! 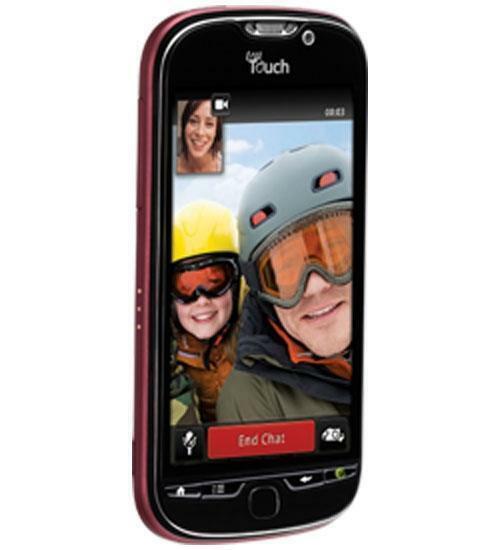 The T-Mobile myTouch 4G and the HTC Evo 4G are two of the most advanced and desirable cell phones available today. How do they compare when slugging it out in the center ring of a Wirefly Schmackdown? Nexus S vs. myTouch 4G Schmackdown! How does the Samsung Nexus S compare to the T-Mobile myTouch 4G? This Schackdown from Wirefly looks at these two high-tech phones and compares their strengths and weaknesses. This quick test demonstrates the speed at which the browsers on the T-Mobile myTouch 4G and the Nexus S can load a reasonably complex page. Both are connected to an internal WiFi network at Wirefly.